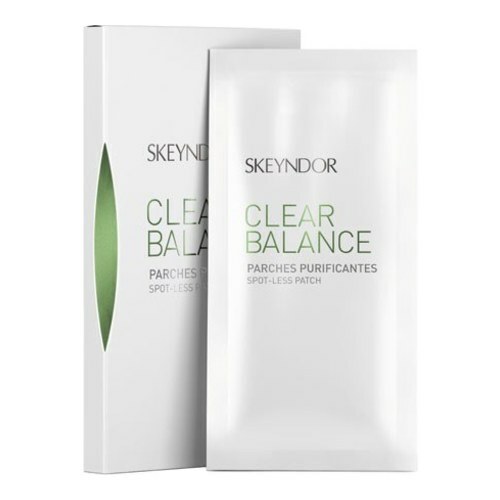 An anti-impurity patch that accelerates the healing and removal of impurities. An anti-impurity patch for occasional use. 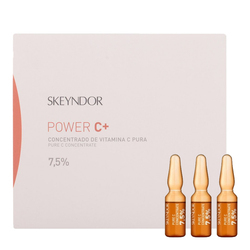 Its sustained release patch format allows it to focus the efficacy of its active ingredients, accelerating the disappearance of blemishes once and for all. 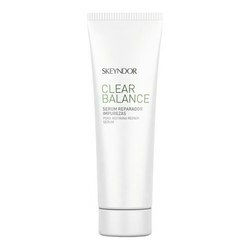 Specially formulated for oily, acne-prone or seborrheic skins. For inflammatory retentional lesions. 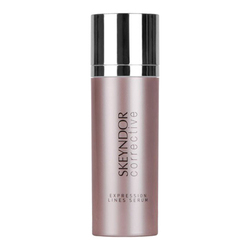 Result : After using the spot-less patches, the impurities on the skin have decreased and the redness has decreased. 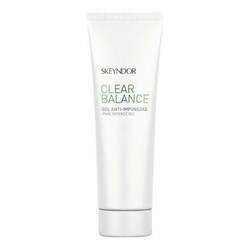 Active Ingredients: Salicylic Acid, Botanical extracts to combat redness.